Our Story | Salacia of London. Beautiful Bathroom Suites Designs. They say simple ideas are often the best. Salacia was born from the desire to change the way by which a bathroom suite can be acquired. Unless you are a professional installer, purchasing a bathroom can often be at best, a frustrating and time consuming experience. You can spend hours researching online, discovering Websites that are simply digital catalogues. Often within these sites you discover thousands of items, all ‘on offer’ and ‘buy now’ brilliant sale prices, only to find these products are the same in many Websites. You can drive to showrooms to get ideas and see products, but often you feel you are then paying a premium. 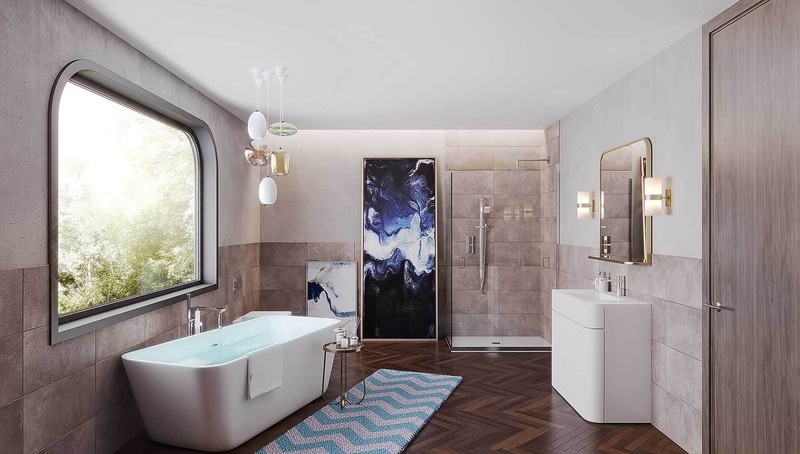 Once you have found the items from the vast amount presented to you, you then select items only to find from your installer or plumber, that they do not work together and the journey of building your bathroom idea starts again. So at Salacia we have focused on ensuring that we solve, once and for all, the challenges faced. We all have in our minds the idea we seek to create as we work on our homes, but when it comes to selecting style, design, furniture, technical items we have removed all the hassle and stress for you. We seek to change that at Salacia – we want you to enjoy the experience of buying bathroom furniture. We have worked with leading designers and engineers to develop ‘sets’ of bathroom products that all work together and you simply order the set knowing your vision will come as package, guaranteed to work together and selected items compliment a targeted ‘look and feel’. We hope through discovering our Website you can find your dream bathroom at a price that even the largest Digital retailer can not beat. We offer bathroom suites at the most competitive rates in the UK – guaranteed. The Salacia team are here to help you. Whether you would like to understand what you can do with the Style and how it will fit in your space we want to support you. In our Frequently Asked Questions you can find product support, installation guides for your installer and if you are stuck – please contact us. 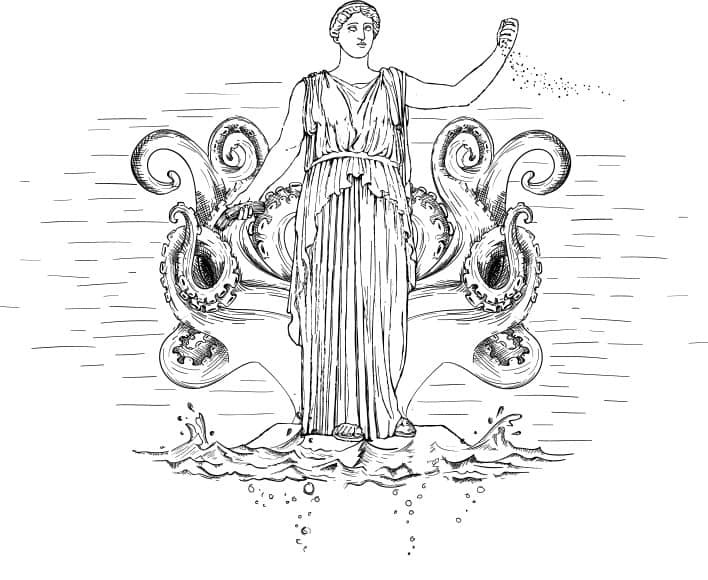 In ancient Roman mythology, Salacia was the female divinity of the sea, worshipped as the goddess of salt water who presided over the depths of the ocean. She was the wife and queen of Neptune, god of the sea and water. That Salacia was the wife of Neptune is implied by Varro, and is positively affirmed by Seneca, Augustine and Servius. She is identified with the Greek goddess Amphitrite, wife of Poseidon. Standing on the River Thames in the south east of the island of Great Britain, London has been a major settlement for two millennia. It was founded by the Romans, who named it Londinium. Today London is a leading global city in the arts, commerce, education, entertainment, fashion, finance, healthcare, media, professional services, research and development, tourism, and transportation. It is crowned as the world’s largest financial centre and has the fifth- or sixth-largest metropolitan area GDP in the world. London is a world cultural capital and it’s the world’s most-visited city as measured by international arrivals of higher education institutes in Europe. 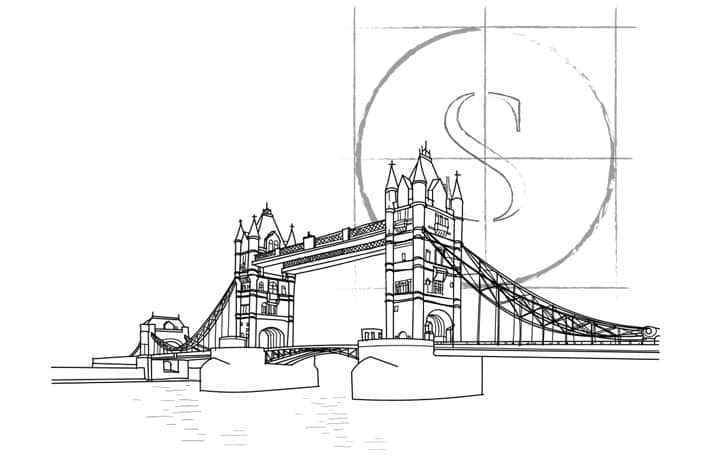 As well as being our home, London embodies both our ethos and our spirit.